Looking for furniture removalists in Perth? Aarons Removals has over 40 years experience in furniture removals. We ensure that our customers have complete peace of mind while we get to task. 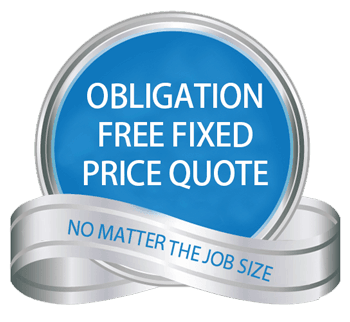 Get a quick online quote or call us for detailed information on our removal process. Our removalists come in fully equipped trucks and suitable packaging for all types of furniture. Whether your furniture is heavy or fragile, we will ensure that it is delivered in perfect condition at your Perth address. Our furniture removalists have extensive experience in not only local removals but also interstate & international relocations. Phone 1800 623 223 or contact us by filling in the form.